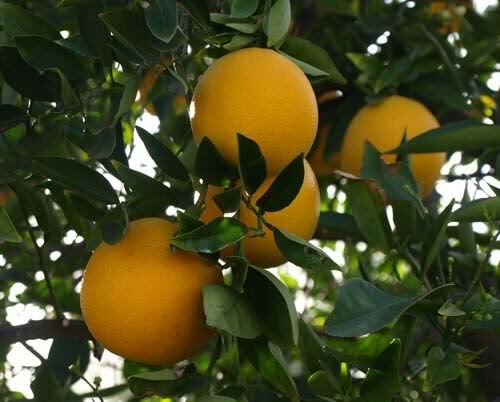 We are lucky to have 3 citrus trees on our property, and despite the neglect they received over the first 5 years we lived here, they continue to produce fruit. I try to prune, and shape, remove suckers and water sprouts. Last year the Navel orange tree got a severe pruning that shocked it a little but water sprouts and suckers were taking over so I had to fight back. It’s still a battle but I like to think I’m winning. They say to snap off the water sprouts as they appear and I’m trying! Making a mental note to check the trees weekly. Just seems to be the one tree that we’re having an issue with, not sure why that is? Right now all the trees are laden with fruit but also blossoming. I love the citrus blossom, the smell is divine and the hummingbirds love it so we get to them zipping about from flower to flower, aiding in the pollination and providing me with entertainment! The blossoming seems a little early this year though, but that’s probably the weird weather we’ve been having here in Southern California. Really warm January with little to no rain, and temperatures touching 80 degrees! The start of February as I mentioned has been wet so I think the poor trees are pretty confused! I’m harvesting oranges every few days right now. 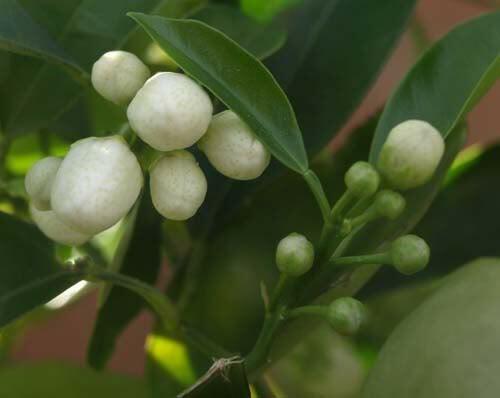 This means that smaller oranges on the tree will grow bigger, and the tree will put more energy into producing more oranges. Oh and the oranges taste great! I have one every morning with my breakfast and Bob takes some to work for lunch. Can’t wait till the grapefruit get big enough to eat.